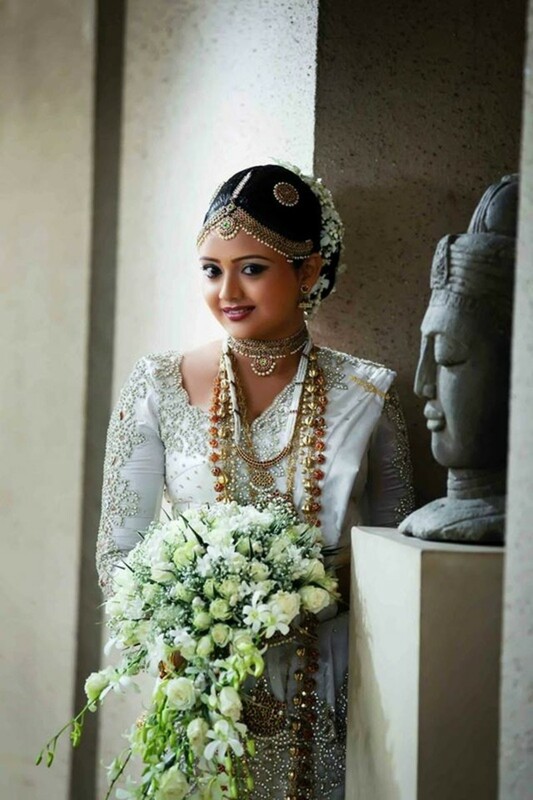 In Sri Lanka, brides who wear the "Osariya" on their wedding day decorate themselves with a unique and exquisite variety of jewelry made up of over 20 pieces. The jewelry originated in South India and became a popular wear adorned by women belonging to the royal families during the period of the Kandyan Kingdom. The last Queen of Sri Lanka to have beautified herself with the jewelry was said to have been King Sri Vikrama Rajasinha’s wife. Each piece of jewelry was designed using the finest gold, silver and brass and embedded with stunning jewels such as red and pink rubies, sapphires, emeralds and pearls. 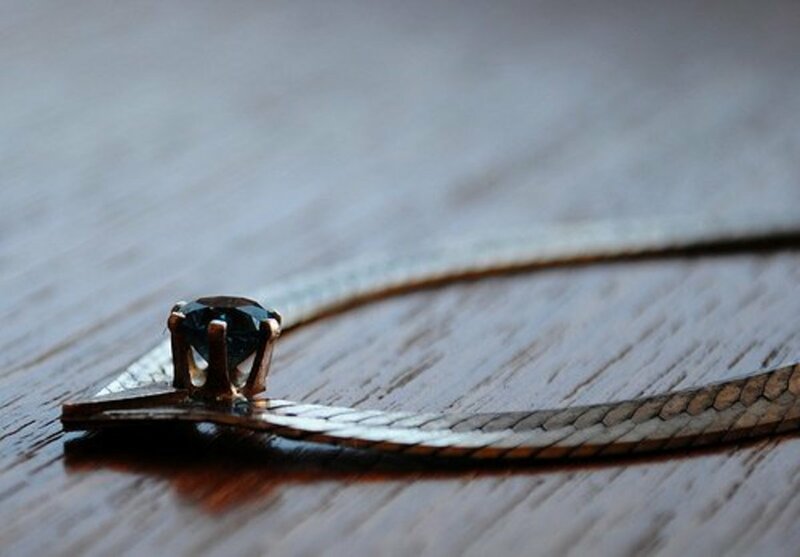 Many who were not of royalty but who had immense wealth yearned to possess these magnificent pieces of jewelry and would hire skilled craftsmen to create it. 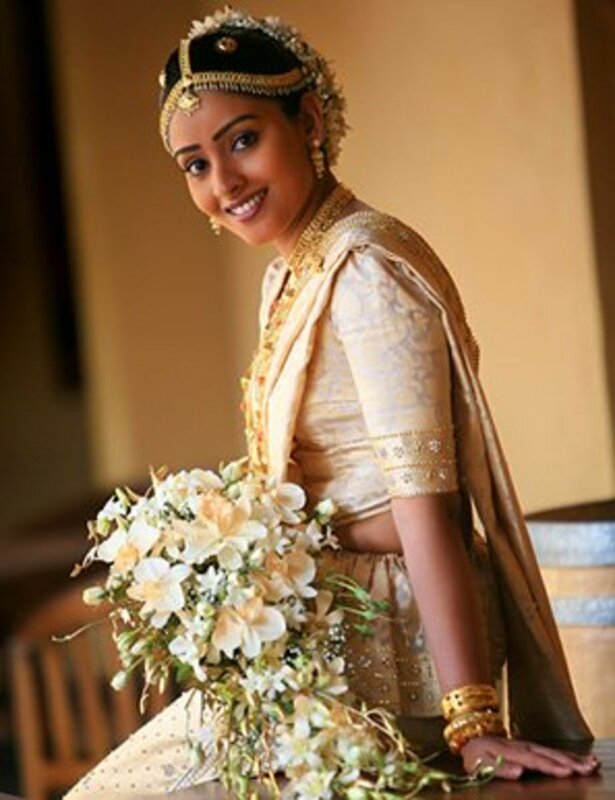 As time passed by it became one of the main accessories to be worn with the Kandyan bridal wear and was given the name Udaratha Magul Aberana Katteleya. Today it has become the most sought after jewelry by brides who wear the Kandyan wedding saree (the Osariya) on their wedding day. The Kandyan Bridal Jewelry set contains 7 necklaces (Mala Hatha). 4 out of the 7 necklaces have pendants called padakkams. The popular designs used in a padakkam are floral patterns or designs of two or more swans interlocked at the neck. The swan meaning Hansa in Sinhalese represents purity and beauty. Listed below are the 7 necklaces including an additional 8 pieces of jewelry which make up the Kandyan Bridal Jewelry set. This is the first necklace the bride puts around her neck. The pendant on the pattiya necklace is similar to the pendant displayed on the nalalpatiya. Four chains are worn along with 4 padakkams (pendants). The pendants can be in a swan or floral design depending on the bride's preference. The paalakka bead chain is a long chain with gold colored beads. The Agasthi necklace is called 'Agasthi Malaya' in Sinhalese and is made of agate stones. The pethi necklace is called 'pethi maala' in Sinhalese which means flower petals. The necklace is designed in floral petal patterns and is the longest of the 7 necklaces which may extend to the bride’s knees. 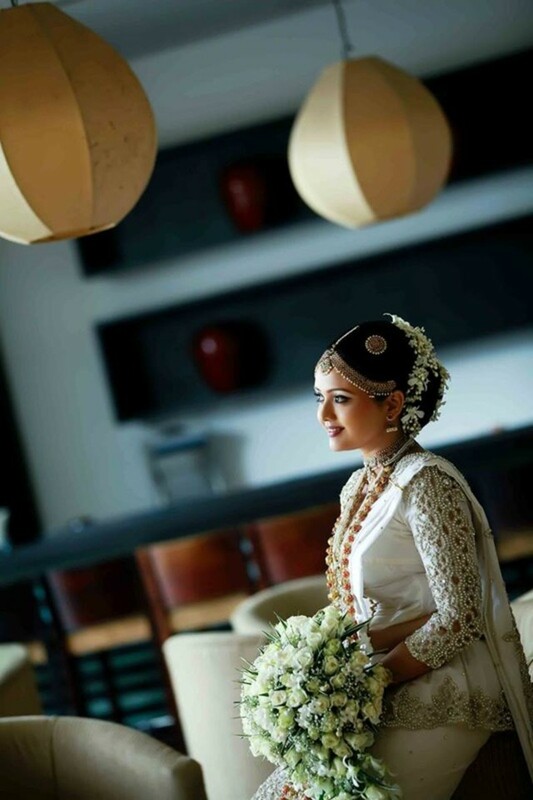 The nalalpatiya is the head jewelry of the Kandyan bride. It is a chain made of gold or silver and draped around the head and forehead of the bride's with a piece placed along the middle of the bride's hair. The nalalpatiya also has a large pendant displayed at its midpoint. The pendant can be seen resting at the center of the bride's forehead. The Kandyan bridal jewelry consists of two round shaped ornaments which are fixed onto either side of the head and separated by the center piece of the nalapatha. One is engraved with the sun and the other with the moon. The sun and moon is linked to eternity and brides wear it in the hope it helps them achieve a satisfying and long lasting marriage. The Seli Valalu are 2 broad bangles, one worn on each wrist. There are two types of seli valalus: the plain ones and those decorated with tiny gemstones such as rubies. The Gedi Valalu are 2 bangles made with agate stones. The hand ornament is similar to a large pendant which has 5 chains connected to it. Each chain has a ring attached to it. The 5 rings are placed on the appropriate finger when the bride wears the hand ornament. The earrings resemble a cup which has been turned upside down. 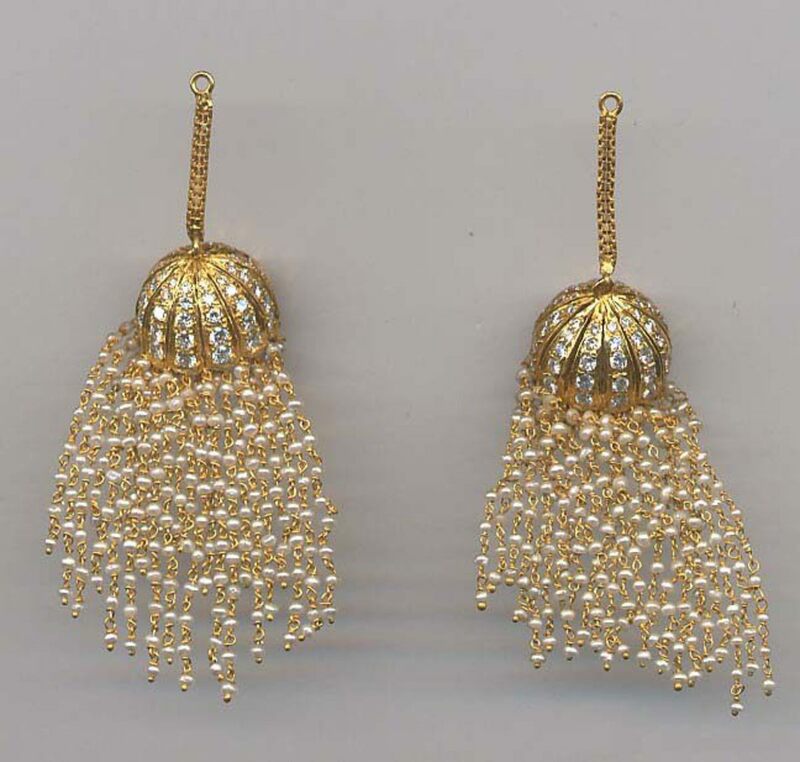 Dimithi earrings have miniature pearls suspending down from it. The havadiya is a chain draped across the waist of the bride. The Kandyan Bridal Jewelry Set is quite expensive. Only a handful of brides will own this fine set of bridal jewelry and usually the reason is because the jewelry pieces have been in their family for generations. 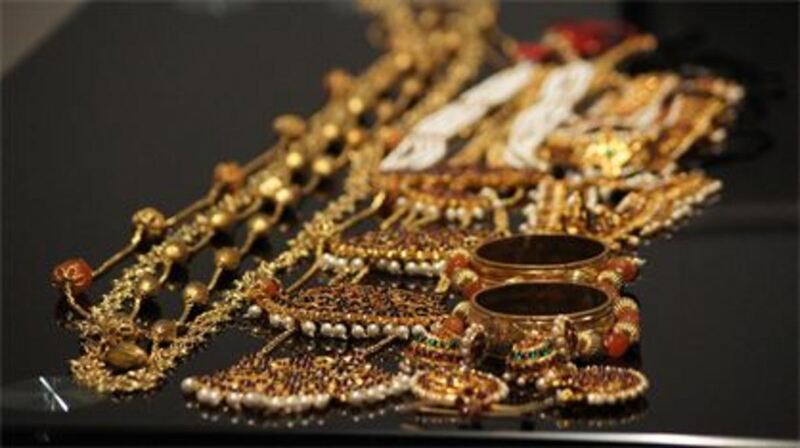 For those who don’t own a Kandyan Bridal Jewelry Set they will rent it or sometimes may even spend thousands of dollars in getting a set specially made from a reputed and skilled jeweler. There's a hotel called Queens Hotel in Kandy. 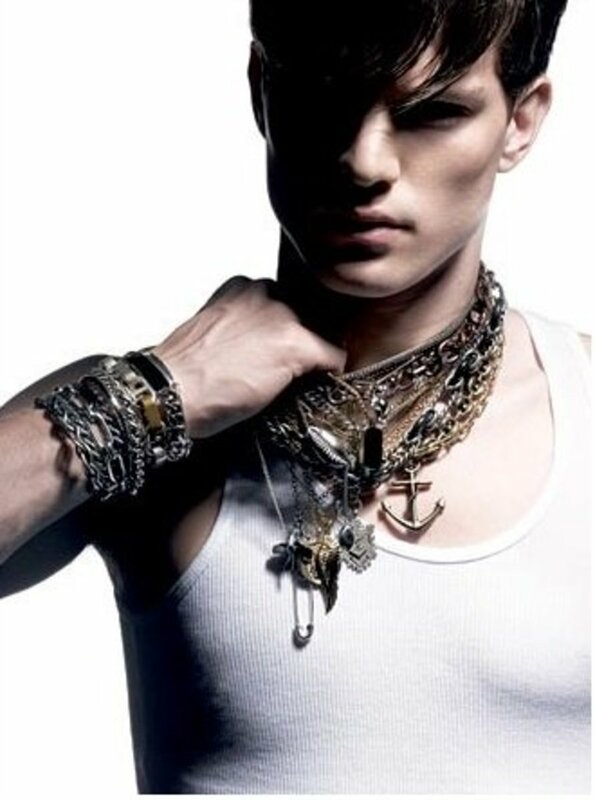 You will find a couple of shops close to this hotel that sells such jewelry. Your always welcome to contact me if those places don't have what you're looking for. could you please let me know from where can i buy costume jewelry specially a Kandyan throatlet (imitation) in Kandy? Thank you Dilrukshi and appreciate you stopping by! i like the look for the your jewerely.its very nicely and very use ful others.thank u surany your beautiful jewelary.good luck. Thank you Jyoti Kothari. Glad you found the hub useful and yes Kandyan Bridal jewelry is quite similar to Kundan Meena Jewelry from India. 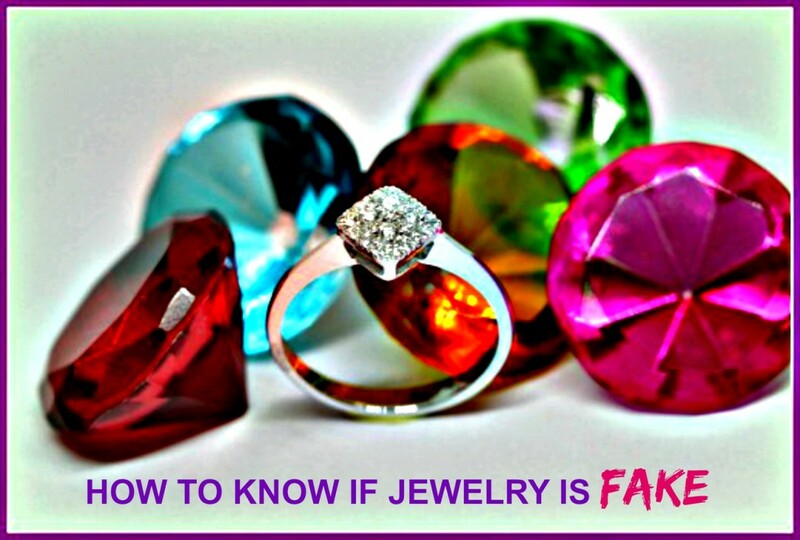 Kundyan Jewelry in Sri Lanka has much similarity with Indian Kundan Meena Jewelry. You have described the topic well. Rated up and awesome as it deserved. Thank you Faith A Mullen. Gorgeous pieces! The photos you chose are stunning. Glad to know you found the hub useful Pushpika. Thank you for visiting.